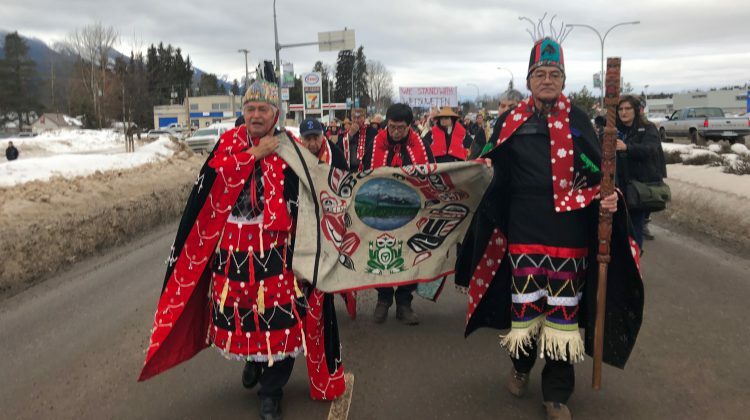 Wet’suwet’en rally of support in the fight against Coastal Gas Links in January 2019 in Smithers, BC | Photo by Sawyer Bogdan. A fight that first started over 40 years ago with the historic Delgamuukw Gisday’ Wa court case may finally be coming to a close for the Wet’suwet’en. The Wet’suwet’en and BC government have announced in a joint statement they will be starting a discussion on affirming the title and rights of the Wet’suwet’en Nation. 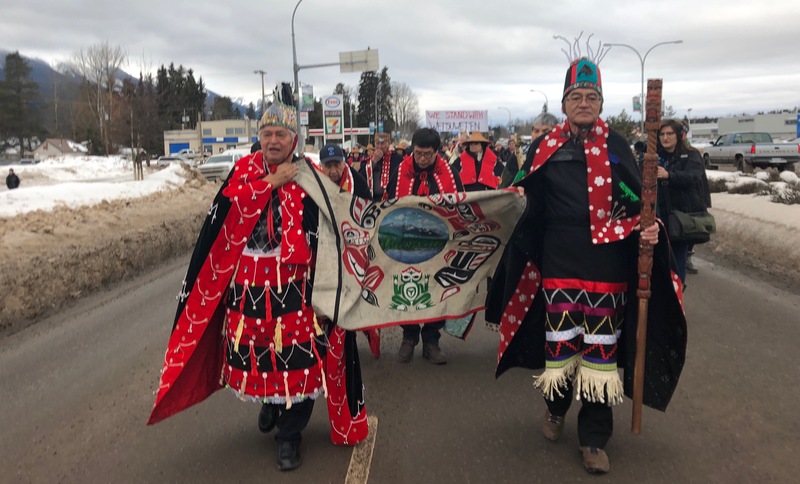 “In 1977 when we went to court with the Gitxsan 42 years ago this was what the goal was, and at this time after that court case we went into a discussion which was a treaty process, but we left, because it did not serve the Wet’suwet’en,” said Chief Na’mocks Hereditary Chief of the Wet’suwet’en. Na’mocks said these talks would clarify the process for dealing with the Wet’suwet’en and affirm their Hereditary government system. The Delgamuukw Gisday’ Wa court case proved that Wet’suwet’en had never signed any treaty or giving up rights and title over their land. The talks will start in the spring after a fest with all of the House Clans, minister and Premier. Murray Rankin, a lawyer, and mediator with an understanding of the Supreme Courts Delgamuukw Gisday’ Wa court case will help mediate the talks between the Province and Office of the Wet’suwet’en. 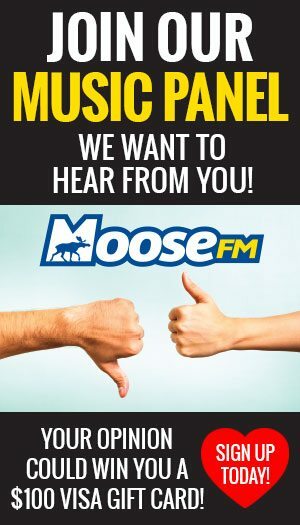 Mister of Indigenous Relations and Reconciliation, Scott Fraser said the government is trying to build a relationship where none has been made before. “The court decision has largely not been acted on by governments in the past,” said Fraser.